And watch the Baton Rouge rapper’s The Godfather documentary. Like a startling number of up-and-coming rappers in the Louisiana capital of Baton Rouge, Mista Cain almost saw his career cut short by a prison sentence: In 2012, he was taken into custody by U.S. Marshals and charged with second-degree murder and attempted second-degree murder. After spending the next three years in jail, Mista was acquitted on all charges in 2015 and has since refocused his career. 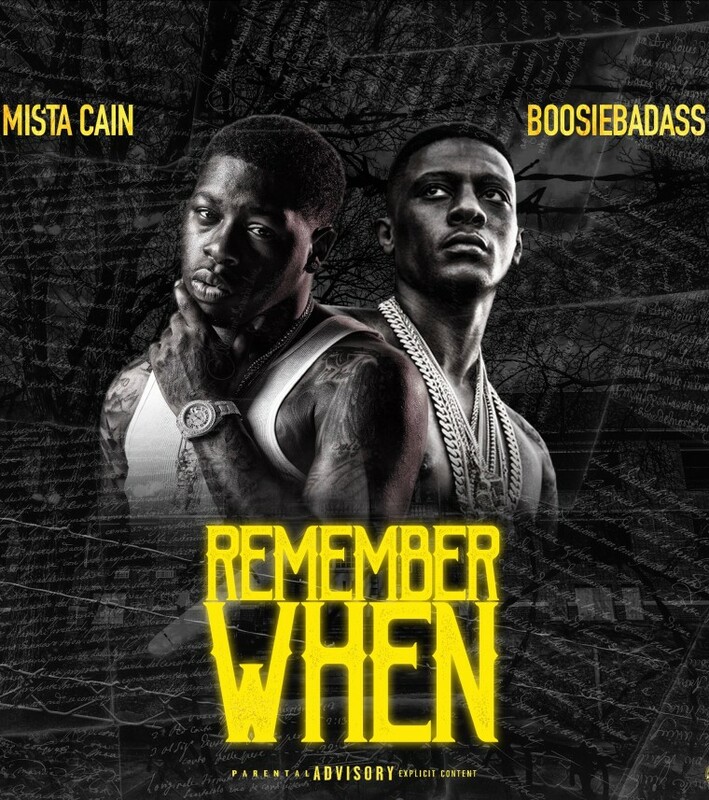 For his new single "Remember When," which premieres on The FADER today, Mista recruited fellow Baton Rouge native Boosie Badazz to share his own story of redemption. "Basically, it's about me transitioning from my struggle from having it hard to my days now," Mista Cain told The FADER over email about the new track. 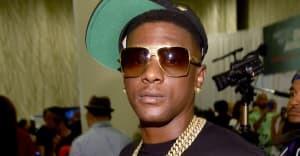 "I collaborated with Boosie because we came up in the city damn near going through the same things." The new single, which will be featured on his upcoming studio album Tha Verdict accompanies the release of Mista's documentary, The Godfather, which chronicles his release from jail and his return to rap. Listen to "Remember When" and watch Mista Cain's The Godfather documentary below.